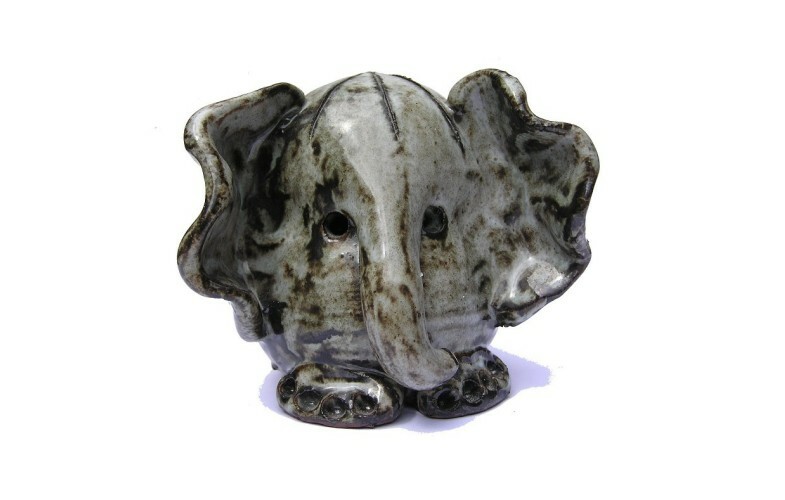 Nice elephant money box. Medium in size. Grey in colour – typical.